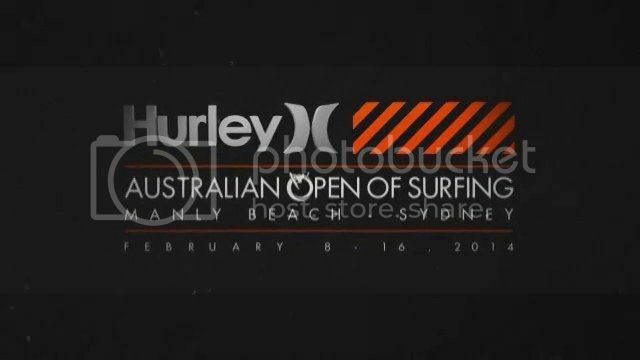 Hurley Australian Open of Surfing runs February 8th-16th at Manly. Stu Kennedy and Adam Melling start in the round of 96 Ht 4 and Ht 9. Good luck fellas. Steph Single will be in the Womens Round of 48 Ht 2. Stu had a slow start but went on to dominate his heat, take the win and move into round 3. Unfortunately Mello couldn't find a second solid score in the dribbly conditions and was eliminated. Stu was ripping today and looked certain to progress but unfortunately he picked up an interference in the final minutes. He finished the event 25th.